The Plateau State Government has named part of the Mararaba Jamaa road, Jos constructed at the cost of N10.6 billion, as Muhammadu Buhari Way. Gov. Simon Lalong announced this on Thursday, in a town hall meeting with President Buhari, after the president inaugurated the 22 kilometres road. 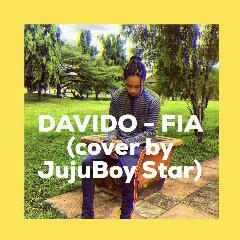 “Mararaba Jamaa up to Ta’en Junction, Bukuru will henceforth be known as Muhammadu Buhari Way. Lalong said in his speech at the meeting. The governor said that in spite of the challenges inherited, his administration had executed some road projects and completed many other projects started by past administrations. 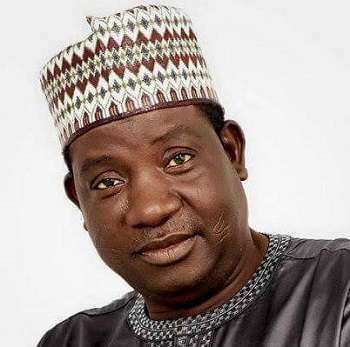 Lalong said that he had cleared eight months salaries arrears and 13 months pensions arrears which he inherited, adding that he had also commenced the payment of gratuities which had not been paid for more than 10 years. The governor added that his administration had achieved much, especially in critical sectors like health and education. Lalong said he was particularly happy that peace had returned to Plateau, and described that feat as his highest achievement. He said that measures were in place to consolidate on the peace being enjoyed in the state, and called for support from the federal government in that respect. He further said that the state had established a peace building agency, which he said was the first of its kind in the country. “The agency is mandated to work out proactive steps toward permanent peace in Plateau,” he said.